Here at Homestead & Survival, we frequently share recipes that use essential oils for DIY therapeutical and beauty products. We share these recipes because they are AWESOME for health and beauty results. We also share them because they allow for natural, healthier, and cheaper product alternatives, thus making us less reliant on store-bought versions often composed of harmful chemicals. 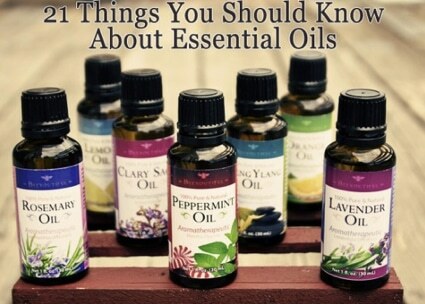 Since we share many creations that rely on essential oil, we though it would be a good idea to cover some of the basics information about essential oils. If you’re just getting started with essential oil, or considering doing so, we think this article from Crunchy Betty is a good place to start.